Behind the veil of reality, lies an enchanted world. When the world lost its balance, it fell upon a boy to take on an unexpected journey. Entering the ancient tower that stands at the edge of world, accompanied by an unusual animal companion, you must help the boy discover the darkest secret beyond the tower itself. Point-and-click fantasy adventure with dual character control coming to PC and mobile devices later this year. Stylish dual-protagonist fantasy adventure on track for release next summer. Downloadable and browser-based demos available for Eastern-flavoured fantasy adventure. Stuck in LUNA: The Shadow Dust, or looking for the best way to proceed? Click below to view our walkthrough for LUNA: The Shadow Dust and wonder no more! 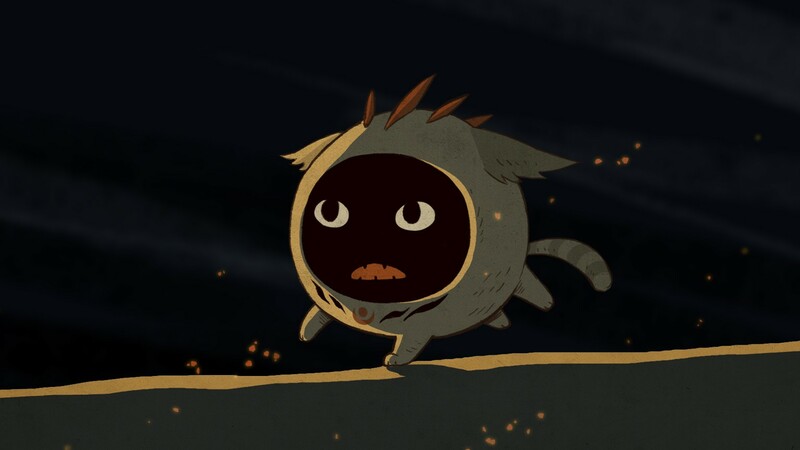 LUNA: The Shadow Dust is an adventure game, released in 2019 by Lantern Studio. 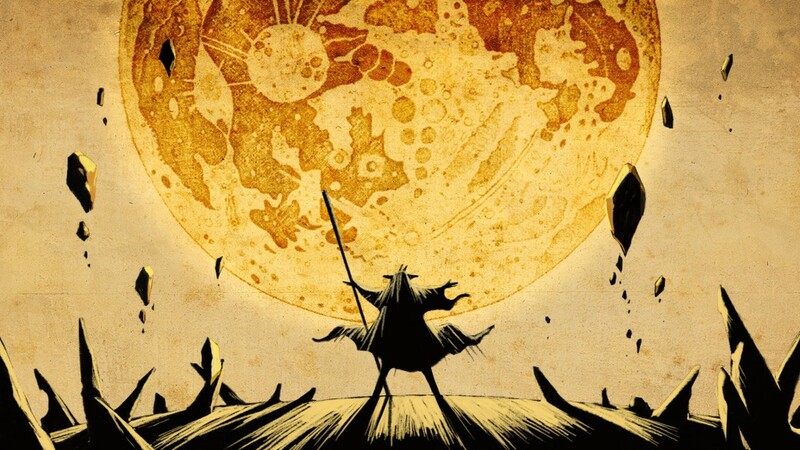 LUNA: The Shadow Dust has a Stylized art style and uses a Point-and-click, Touch control scheme. Adventure Gamers have not yet published a review of LUNA: The Shadow Dust, at this time the community has not provided a rating for LUNA: The Shadow Dust.